This following WS is about very common expressions related to classroom language for students. 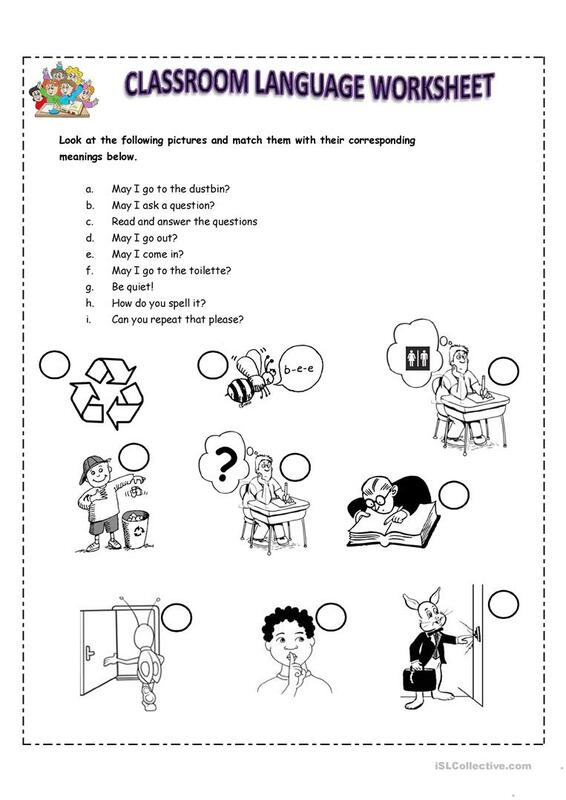 The present downloadable teaching material is recommended for high school students and elementary school students at Elementary (A1) and Pre-intermediate (A2) level. It was designed for honing your learners' Spelling skills. It is about the vocabulary topic of Classroom.